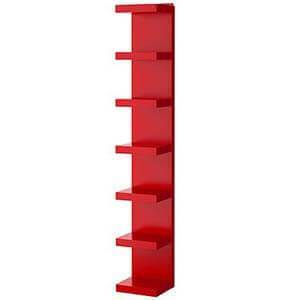 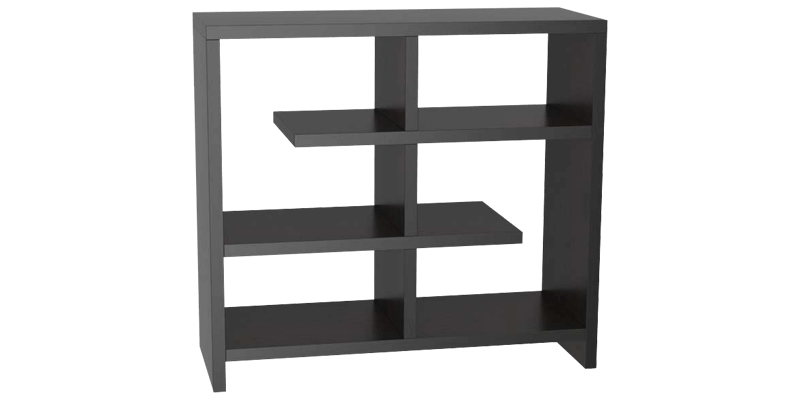 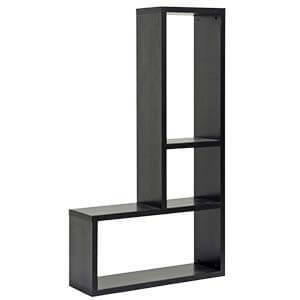 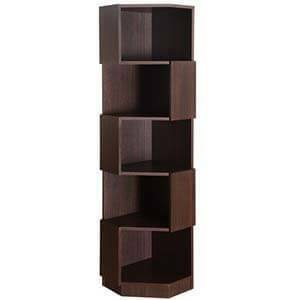 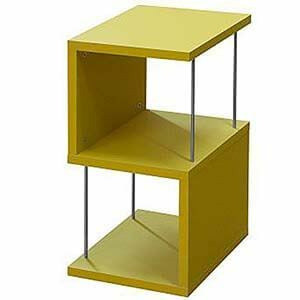 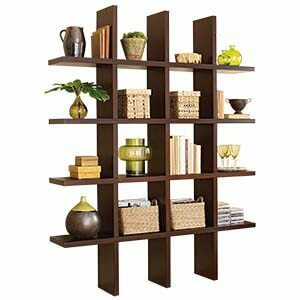 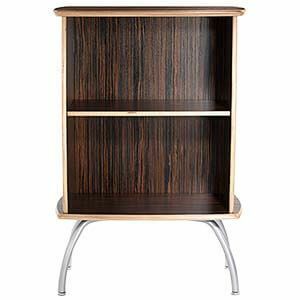 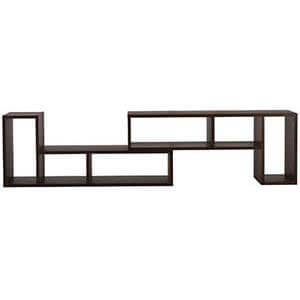 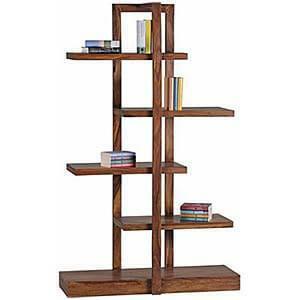 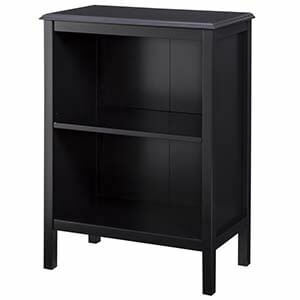 A low profile black bookshelf with new age design elements to suit your homes. 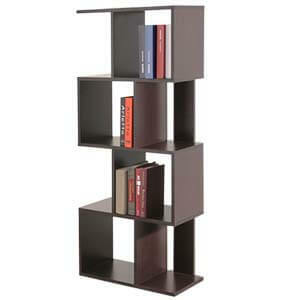 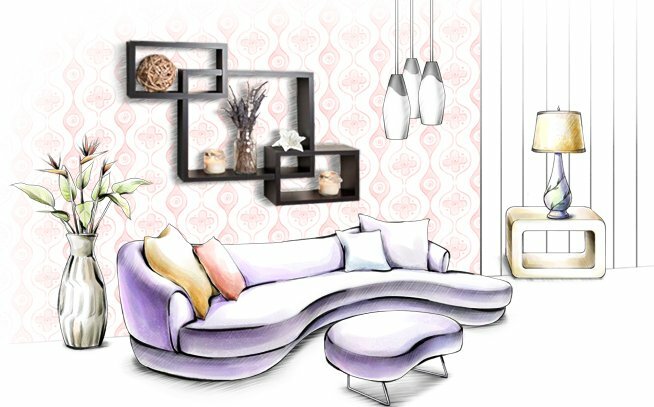 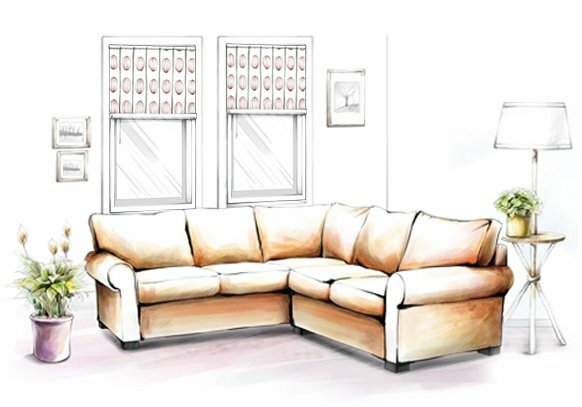 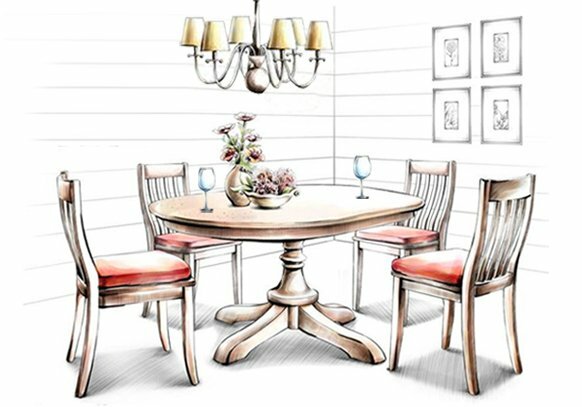 it's sleek and compact form blends well with different decor and creates visual appeal with its look. 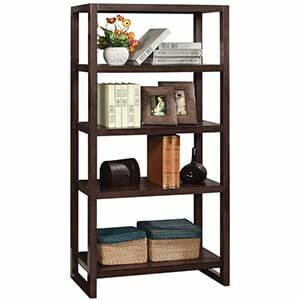 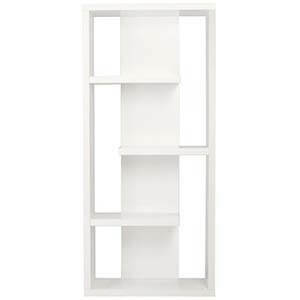 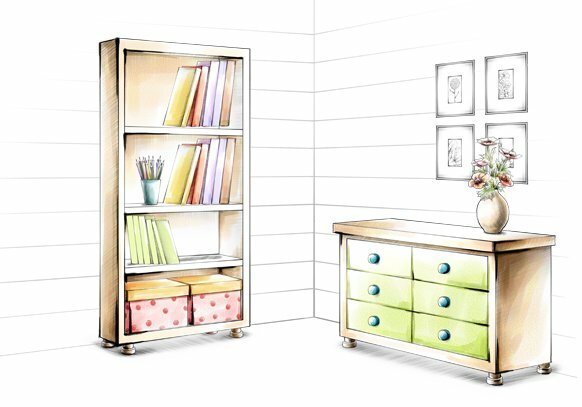 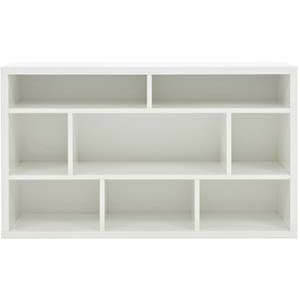 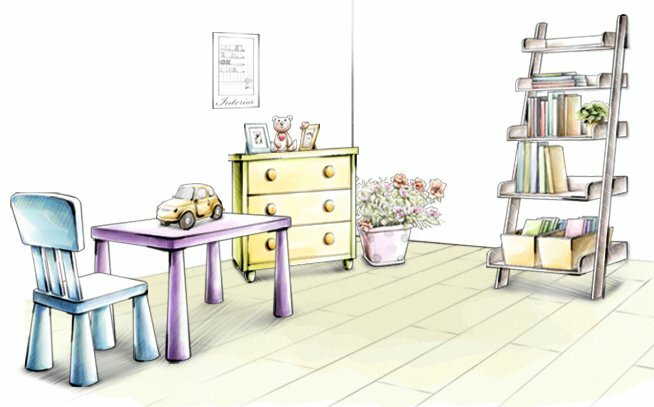 Spacious and well-placed shelves offer space for books and other accessories. 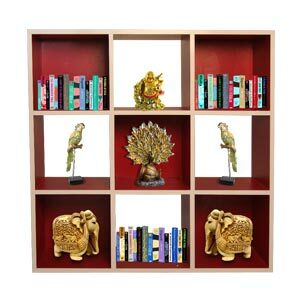 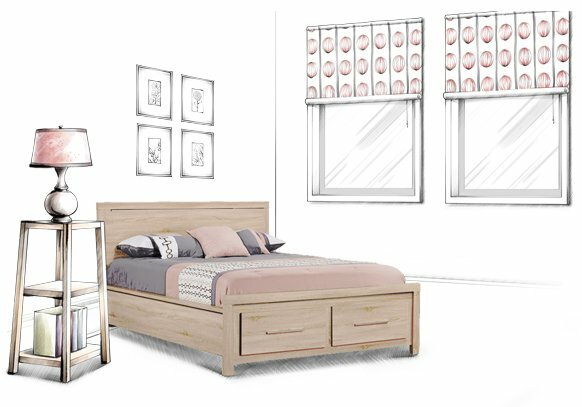 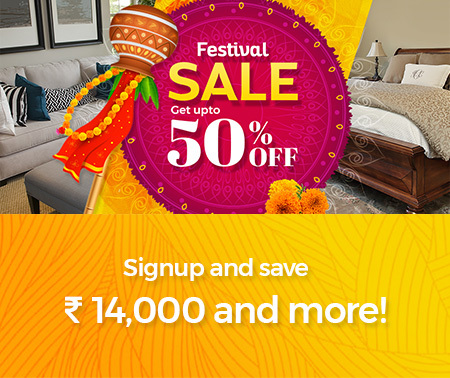 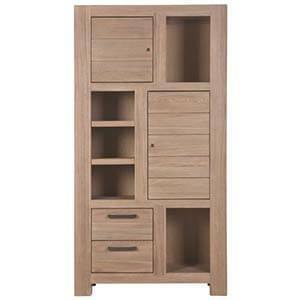 It is handcrafted and comes with a rich laminate finish.